Visit us at Cibus in Parma May 7 to 10 in Hall P07 stand C 080. Visit Us at Tutto Food 2017, Milan. An extraordinary documentary to touch our reality, the water, the flour, the production guys drying with a stunning timelapse where the stars rotate on to the pasta factory, to the finished product purchased at Eataly in the beautiful setting of Porto Antico di Genova. Made of an intense month of work, including shooting and editing. 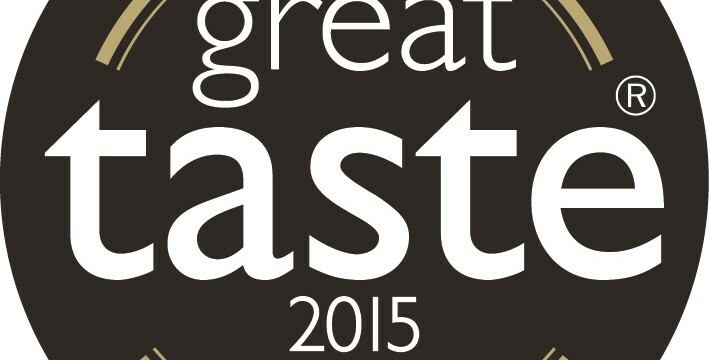 We are thrilled to announce that our unique Chestnut Flour pasta- Tagliatelle alle Castagne- that define the regional culinary heritage of our mountain region here on the North coast of Italy has been rewarded with a Gold Star at the 2015 Great Taste Awards, confirming its greater foodie appeal as an a gourmet alternative to conventional pasta. Produced only with 100% Italian Chestnut flour and Durum Wheat semolina with no flavourings or artificial colourings, its sweet and smoky flavour is a new taste sensation for the most discerning of palates’.Judged by over 400 of the most demanding palates belonging to food critics, chefs, cooks, restaurateurs, producers and a host of food writers and journalists, Great Taste is widely acknowledged as the most respected food accreditation scheme for artisan and speciality food producers. Of the 10000 products competing, our Chestnut Tagliatelle caught the judges attention for its subtle chestnut flavour that wasn’t overpowering and its attractive colour and texture. Describing it as ‘difficult to fault’ they couldn’t help but award it with a coveted GREAT TASTE GOLD STAR . Come and discover what’s new from the valley! 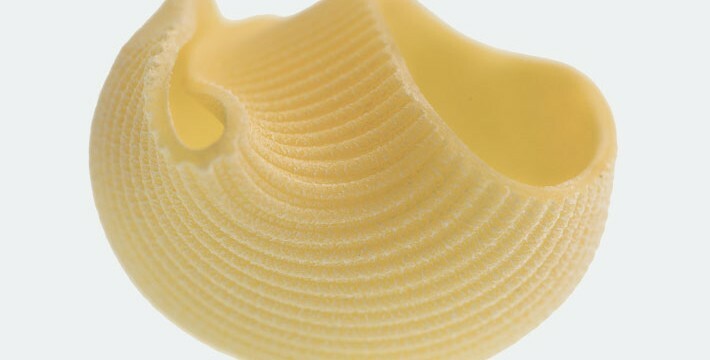 Depending on the Italian region, the term “Maccheroni” can refer to different shapes of pasta. 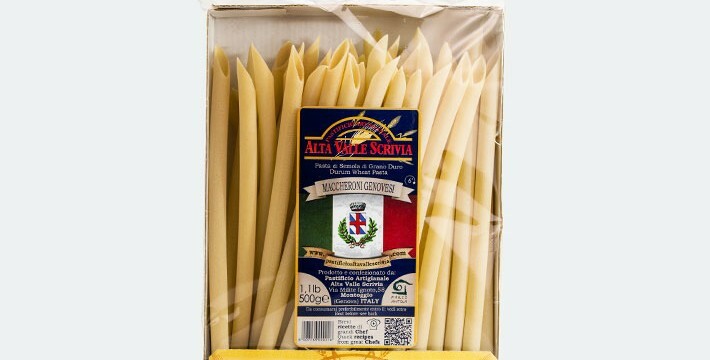 The “Maccherone di Natale” made in our Pastificio, stemming from Ligurian and Piedmont tradition are processed naturally using bronze dies, and are similar to the typical pasta shape “penne”, with a greater length and diameter and the typical bias cut. Following traditional Genoese recipes, the “Maccheroni” should be served, especially (but not only!) during the Christmas period, in capon broth and accompanied by sausage meatballs, which are considered a good luck charm representing the “Palanche” (money in Genoese dialect). As a tasty alternative perfect for all year round, we suggest serving the macaroni with a meat sauce, a unique dish with authentic flavors, excellent also baked in the oven.